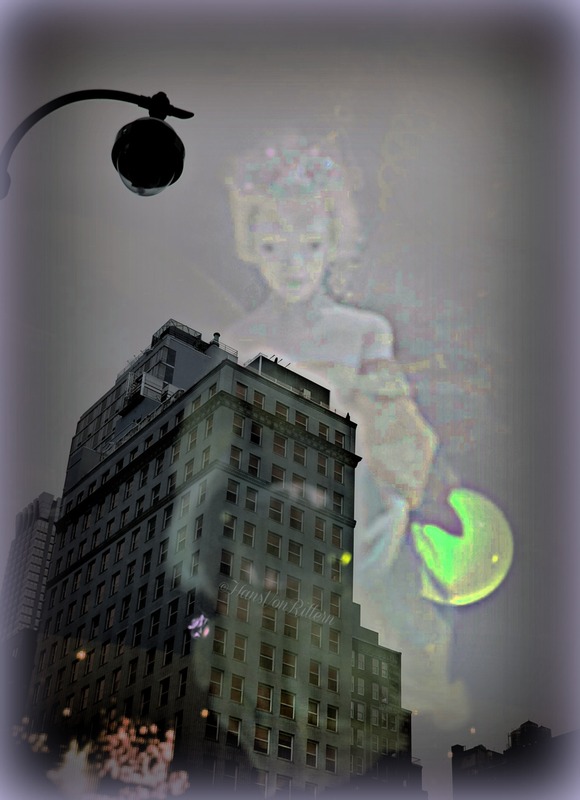 Photo of the day: THERE ARE ANGELS IN NEW YORK – You just have to know where to look for them, they are everywhere. Keep your heart and mind open and they will appear. Can you figure out how I created this illusion with my camera?